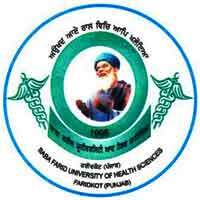 Courses: B.Com,M.Com;Ph.D., BBA, MBA, B.Sc, M.Sc. 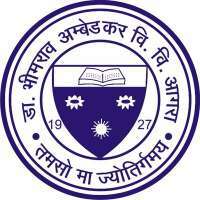 University of Allahabad (AU), Allahabad was established in 1887, its the fourth oldest university in India. 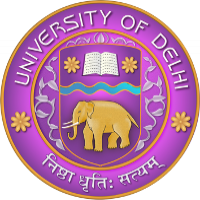 The university has always occupied an esteemed place among the universities of India over a century now. 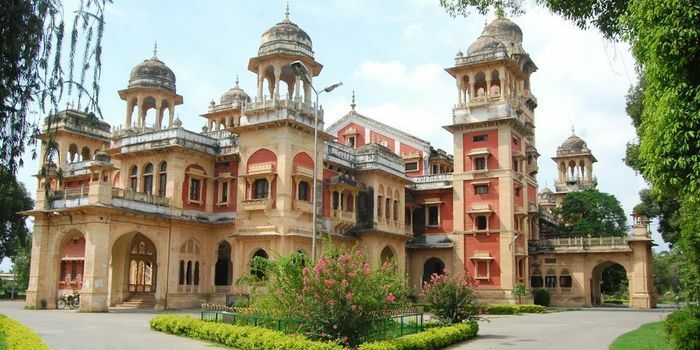 It is a centrally funded affiliating university exercising jurisdiction over higher and secondary education in a wide area in Northern and central India. From the beginning, the university has been concerned about women education.